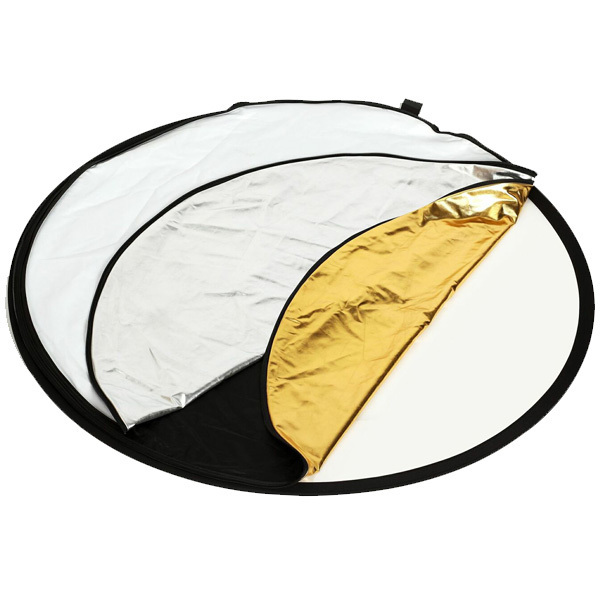 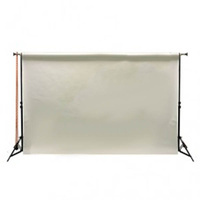 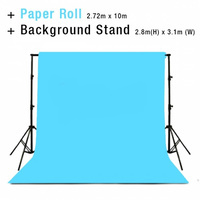 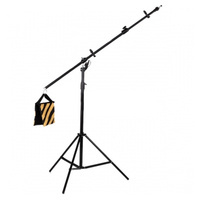 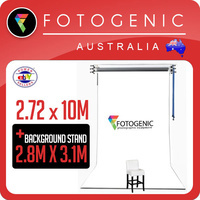 Fotogenic reflector panels are the perfect accessory to have while taking studio shots or outdoor photography. 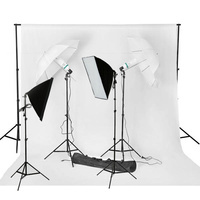 Reflector panels are used to bounce light from a particular source of light onto the subject (Sunlight or studio lights) and manipulate light in various ways to generate the wanted effect. They are foldable panels which fit nicely into its own customised carry bag. 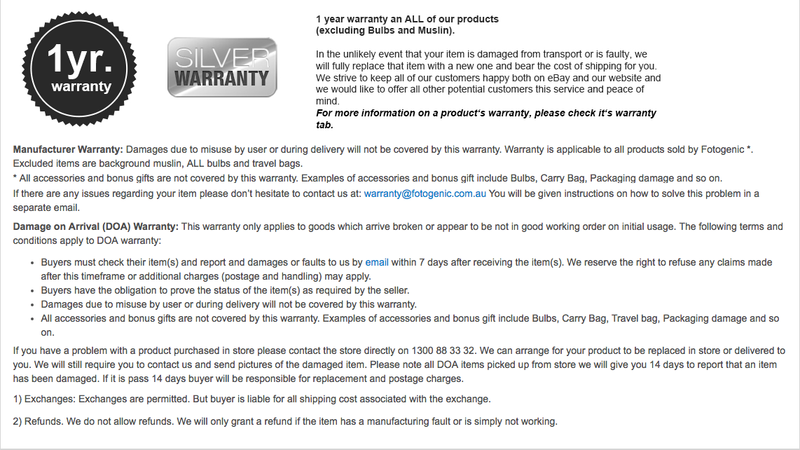 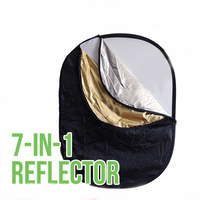 This Reflector panel comes with 5 different coloured sides: White, Black, Gold, Silver and Translucent. 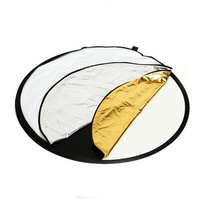 Gold Reflector used for- Warm tones, Natural Backlighting effect. 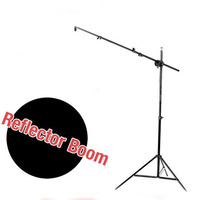 Silver Reflector used for- Cold tone, Bright light effect, sharp contrasting light, improved colour saturation under sunlight. 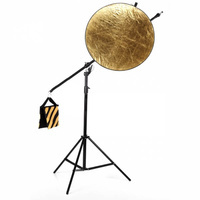 Black Reflector used for - Absorbing unwanted light. 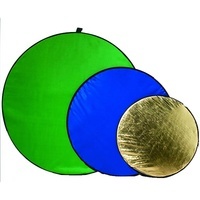 Translucent Reflector used for - "Shooting through" making sunlight / light softer reducing shadows and contrast. 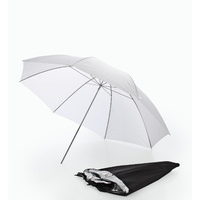 Simply zip open to reveal different layers Collapsable Panels which folds easily. 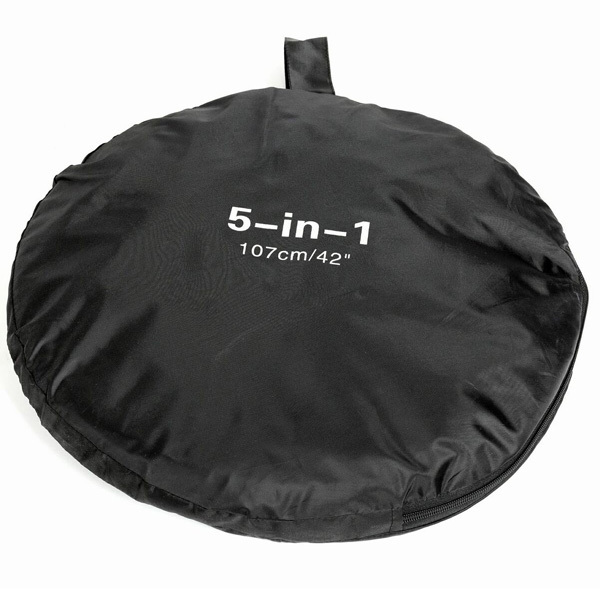 1 x Carry Bag Dust / Portable Carry Bag.